We are pleased to announce a new feature-set to Rentec Direct. 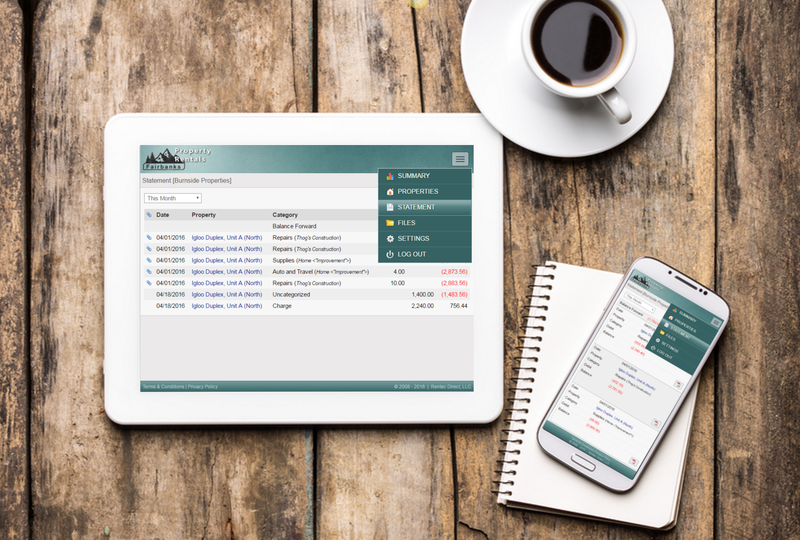 Landlords/property owners can now quickly and easily track their depreciable improvements and report on them with just a click at tax time. To use this new feature, simply select the box that says ‘this is a depreciable improvement’ when entering an expense for a property. Alternatively if you want to track depreciable expenses without affecting the property ledger, you can do that too. Just right-click on the property, choose Depreciation, and add any items you wish. Both methods will show up on the new depreciation schedule report within the Reports tab. For more detailed help in setting up depreciable items, click ‘need help?‘ in the upper right after logging in, and find the FAQ item listed as ‘How do I enter and track depreciable improvements? ‘.